M.A.D.I.O.C. Inc. is open to girls and boys ages 6-18 years old. To enroll in M.A.D.I.O.C INC. you must first be nominated by a current member of M.A.D.I.O.C INC or an affiliate of the organization. Nominations will be accepted from April until July of the current year. Once your nomination is accepted you will be notified by email to come in for a interview and complete a application with your parent. During your scheduled interview you will submit a written essay on “What makes a leader”. 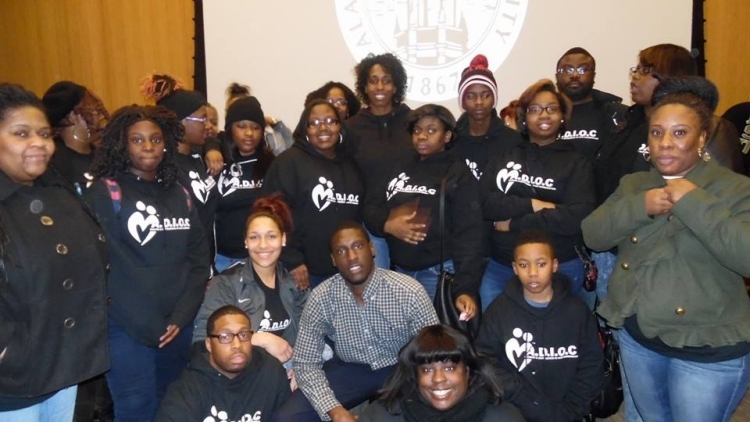 Once you are accepted into the program there is a $50.00 application fee that covers your M.A.D.I.O.C. T-shirt and Polo Shirt. Open Enrollment is twice a year August and December. We will not accept over 25 kids at one time so that we can accommodate each member with an adequate mentor and tutor. Tutorial services are provided as needed. We are currently building our tutorial program and looking for a place to house our Saturday am tutorial service for all of our members.